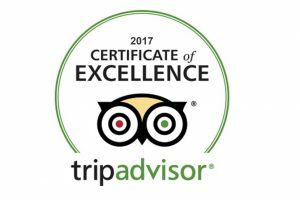 Upon arrival, the private tour guide will greet you at the airport and then transfer you to your hotel. The rest of the day is free for you to explore. After breakfast start your visit on Tianzi Mountain, hiking to the top of Tianzi Mountain (2.5 hours) and do some sightseeing in Helong Park, Tianzi Tower. 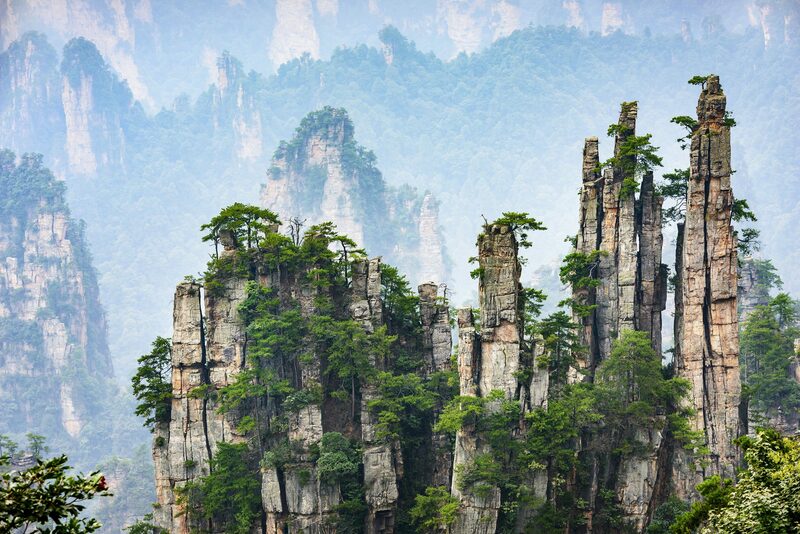 Then drive to Yuanjiajie and see its fantastic views, such as the origins of the floating mountains of ‘Avatar.’ After that take Bailong sightseeing elevator world down the mountain, which is the world’s tallest at almost 1,100 feet (326 meters). Then visit Ten Miles Art Gallery, the mountains by your side which looks just like a real painting. After breakfast, begin your tour of Huang Shi Zhai. Take the elevator to the top of the mountain, where there are numerous lookout points for stunning views, from which you can see nearly half the peaks of Zhangjiajie. 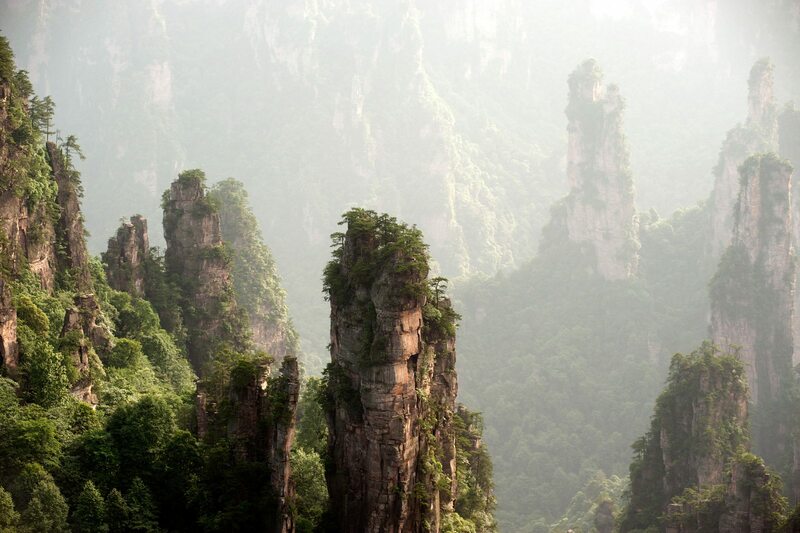 There is a popular saying that says that if you don’t visit Huangshizhai, you can’t claim you have been to Zhangjiajie. Then take the cable down the mountain. In the afternoon we will walk 2 hours inside Golden Whip Stream Canyon, arguably the most beautiful canyon in the world. After your hotel breakfast, transfer to the airport for your flight home.